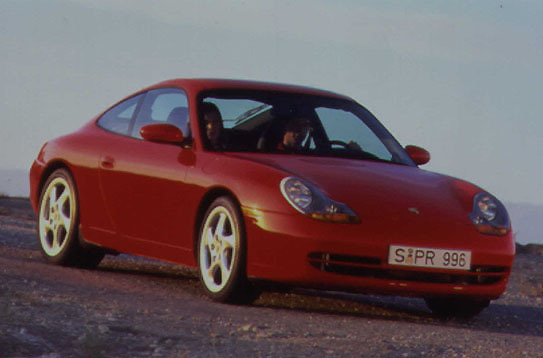 The Porsche 911 line of cars has had a long and successful history lasting many years. 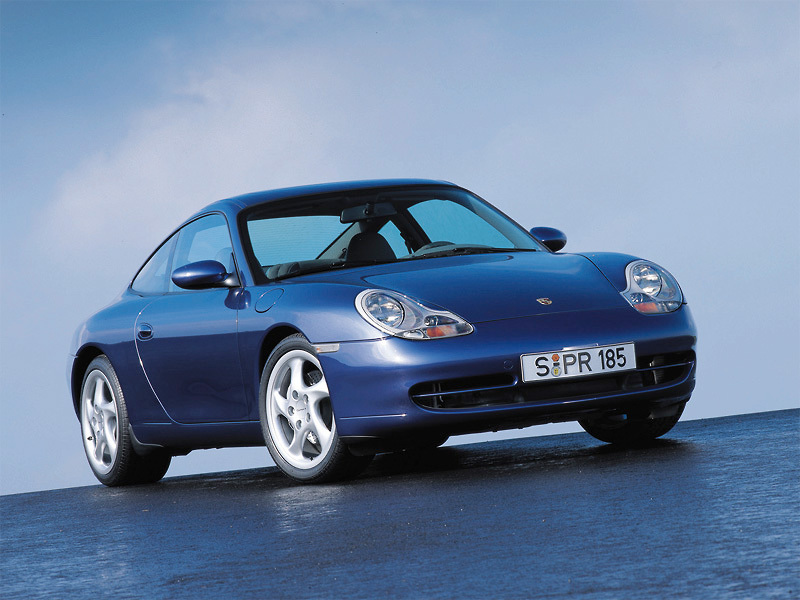 Today the 911 line is better than ever with the 996 variant of the 911 Carrera. Powered by a 296 horsepower Twin Turbo Flat 6, the car can reach speeds as high as 174 miles per hour and can accelerate from 0-60 mph in just 5.0 seconds! The 911 Carrera isn't all about performance either, and is one of the coolest and most original looking cars out there. 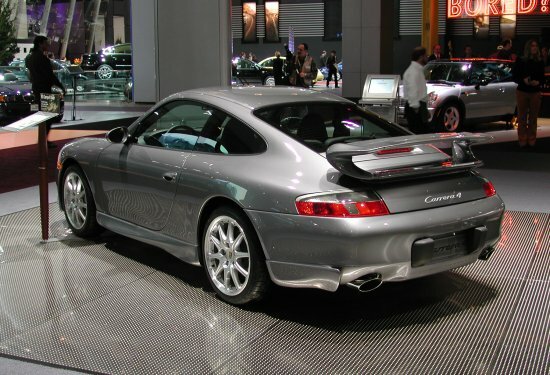 The Porsche 911 Carrera combines great looks, great performance, and good comfort all for a price of $65,000. The 911 Carrera is one of the best all-around on the road today.